Discover the city of Montreal on this guided walking tour. Inspired by the city’s “River to Mountain Walkway” path, the tour uses the path as its primary route, but also takes you through back streets to see hidden parks and architecture. 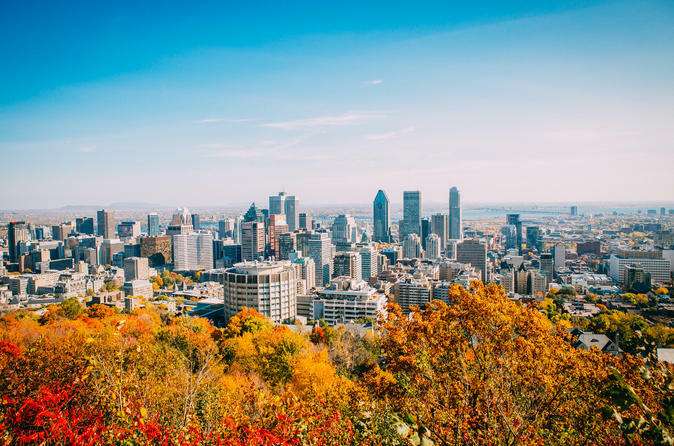 Plus, wander through the cobblestone streets of historic Old Montreal, the downtown area, McGill University, and Mont-Royal Park.